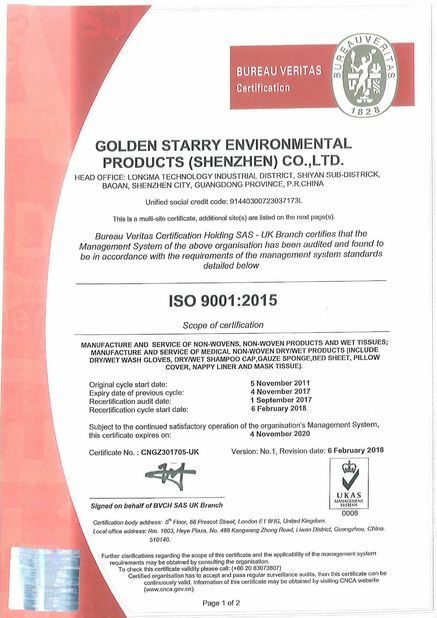 we are partners in the last ten years, I trusted the group as the people in the company are honest and well experienced. On time, good quality and reasonable price, excellent service!! very creative people, willing to spend time to help me finding solution. A total package sales, not only the products! A good news in 10th, Sep, 2018! 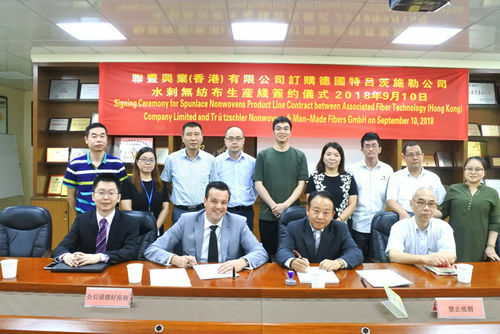 We are holding signing ceremony for spunlace nonwoven product line contract with Trützschler Nonwoven & Man-Made Fibers GmbH. This new line are all imported from German, and it will go into operation in the end of 2019! 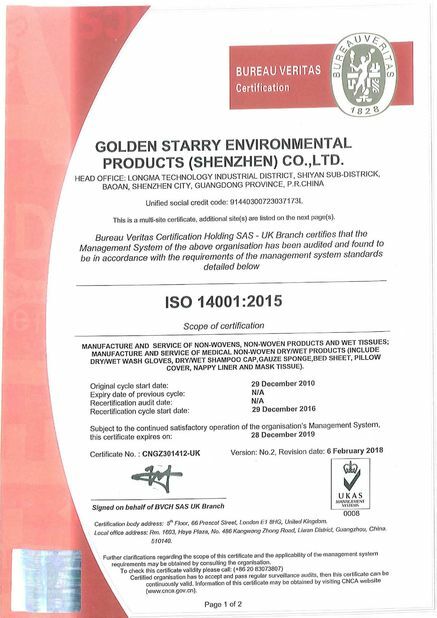 Golden Starry Environmental Products (Shenzhen) Co., Ltd.
2018 MEDICA in Germany, we are coming soon! China Good Quality Baby Wet Wipes Supplier. Copyright © 2016 - 2019 cleaning-wetwipes.com. All Rights Reserved.